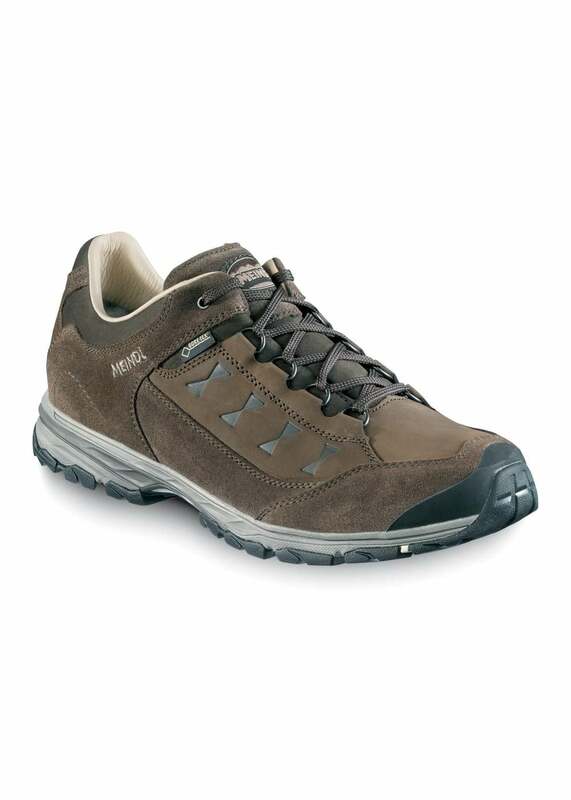 The Meindl Maine Pro GTX Shoes are made from nubuck and suede leather making them ideal for light walking and everyday use. The Meindl Maine Pro GTX Shoes are made from nubuck and suede leather making them ideal for light walking and everyday use. Gore-Tex® lining ensures breathability and a waterproof finish. The perfect addition to any walker's wardrobe. We recommend the use of Meindl Wetproof and Meindl Conditioner and Proofer on your shoes. Showing our 2 Meindl Maine Pro GTX Shoes reviews with an average rating of Excellent. Comfortable when first worn in the house. Have not had chance to test on long walk yet, hence only 4 stars! Seem to be good quality. Very comfortable boot stylish and overall very satisfied.